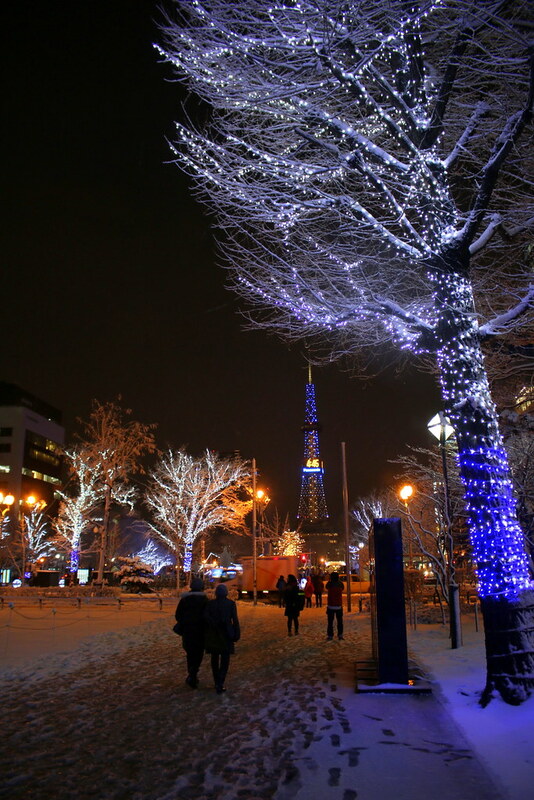 Expedia has put out a lovely travel guide to Sapporo. It features quite a few interesting spots that even I missed when I first visited a couple years back. I am very happy to have contributed a quote to the guide too, where I spoke about Soup Curry, that smackalicious Sapporo invention. See if you can spot it! Anyway, I only had two short days in Sapporo back then. We were en route to Otaru for the main trip. Here are a few highlights from Sapporo which I never got to post earlier. Soup curry at Lavi - we had this at the airport branch. I just couldn't wait. 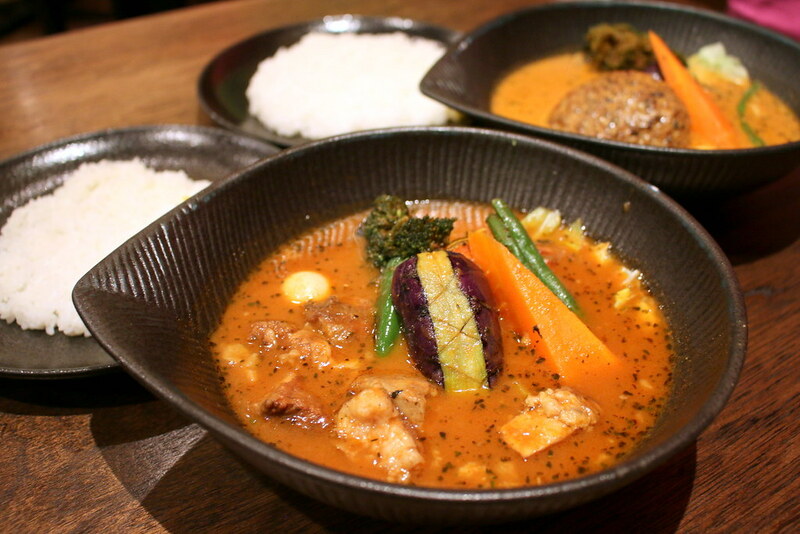 Ironically I first tasted Soup curry down south in Kyushu and was blown away then. I had to come try it in Sapporo, where it was first invented. Well, this turned out to be one of our best eats here! I was also delighted to find Tsunahachi in Sapporo. 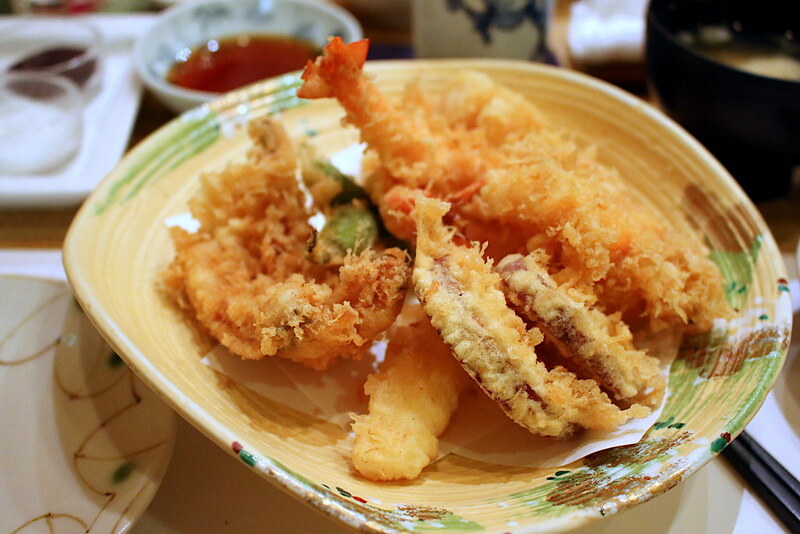 They are reputed to be one of the better tempura specialists in Japan. We first tried them in Shinjuku, back in 2007! 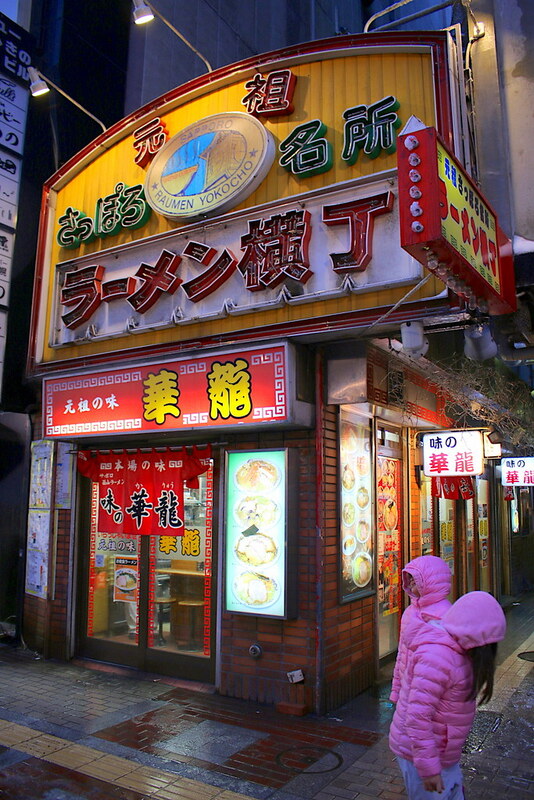 Ramen is also all the rage here, with over 1,000 shops in Sapporo. I didn't have much time to research the best. But we did stumble upon one of the shops that Anthony Bourdain visited for his No Reservations episode. It wasn't great though. There must be better ramen elsewhere. 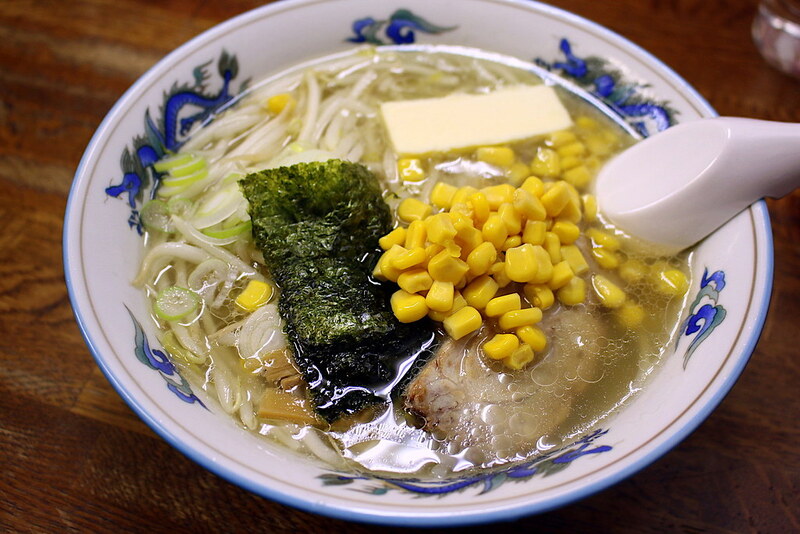 There's some debate as to whether the clustered ramen malls are worth visiting. Some say there are still gems in the touristy alleys, but unless you know exactly which shop to go to, I'd say skip these and go for the ones that locals prefer. 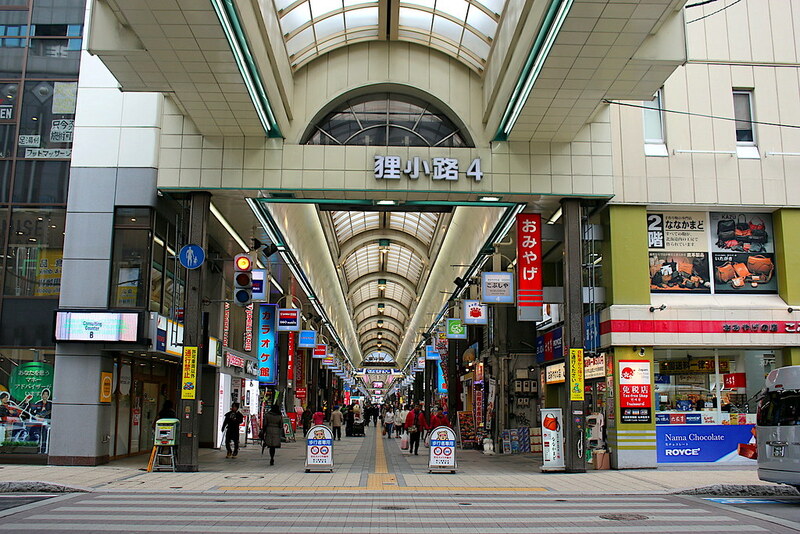 It seems as though every major city in Japan has these shopping arcades. In Sapporo, it's Tanukikoji, a 1-km long arcade with about 200 shops. 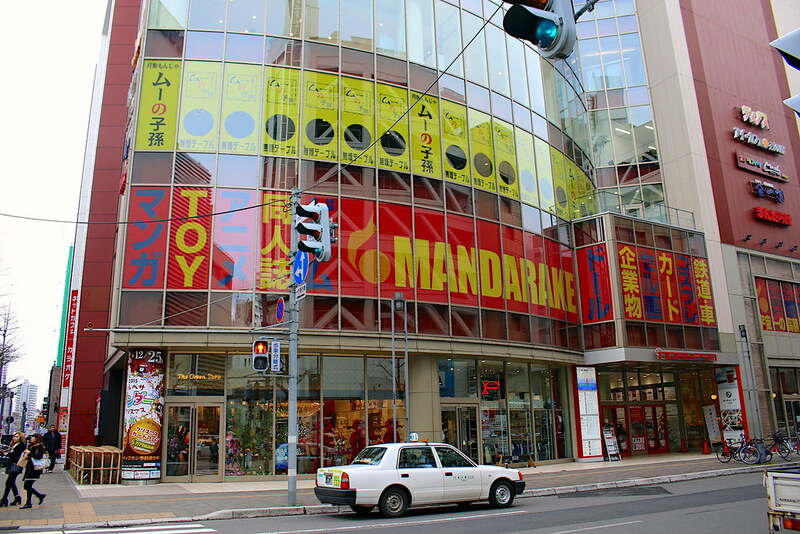 Mandrake is the otaku headquarters in Sapporo. You'll find all manner of toys, anime, manga, cosplay, collectibles and gifts here at really good prices too. We stayed in an apartment (AirBnB) a short walk from Odori Park which is next the Sapporo TV Tower (you can see it in the background). In winter the park gets lit up quite beautifully. 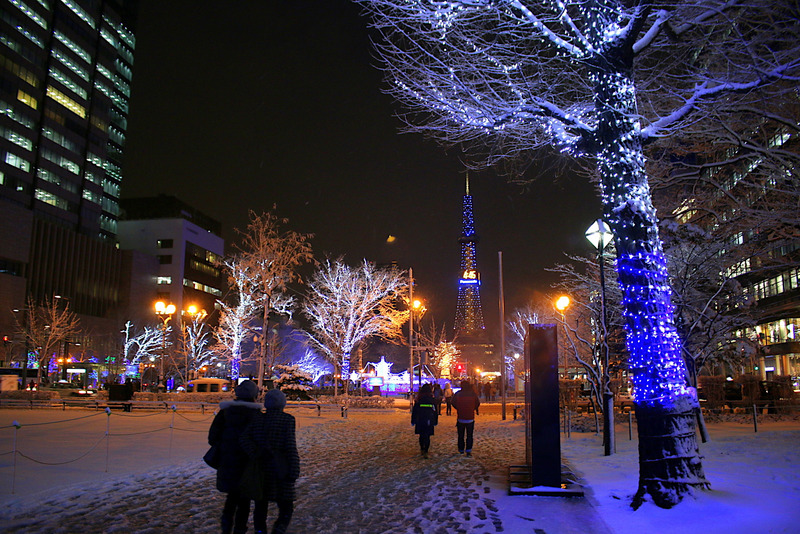 We really like Sapporo in winter. 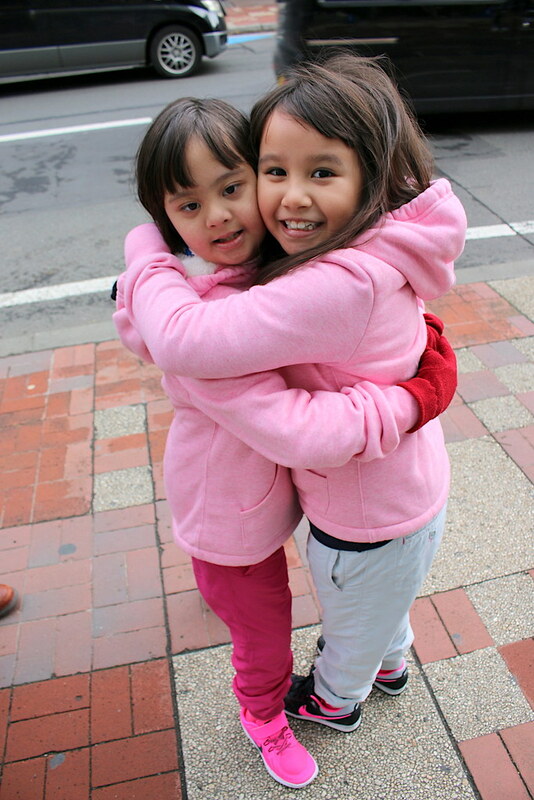 My girls were bundled but I love the cold; I could wear jeans and a tee in 3-degree C weather at night. You don't get snow then, but when sub-zero temperatures hit, it becomes a winter wonderland. You can see more of our snow adventures in Otaru. I really want to go back and explore more of Hokkaido next time. There's so much more to see in Sapporo and outside the city, especially the natural beauty in the rural areas.